Blackest Ever Black test pressing arrived! 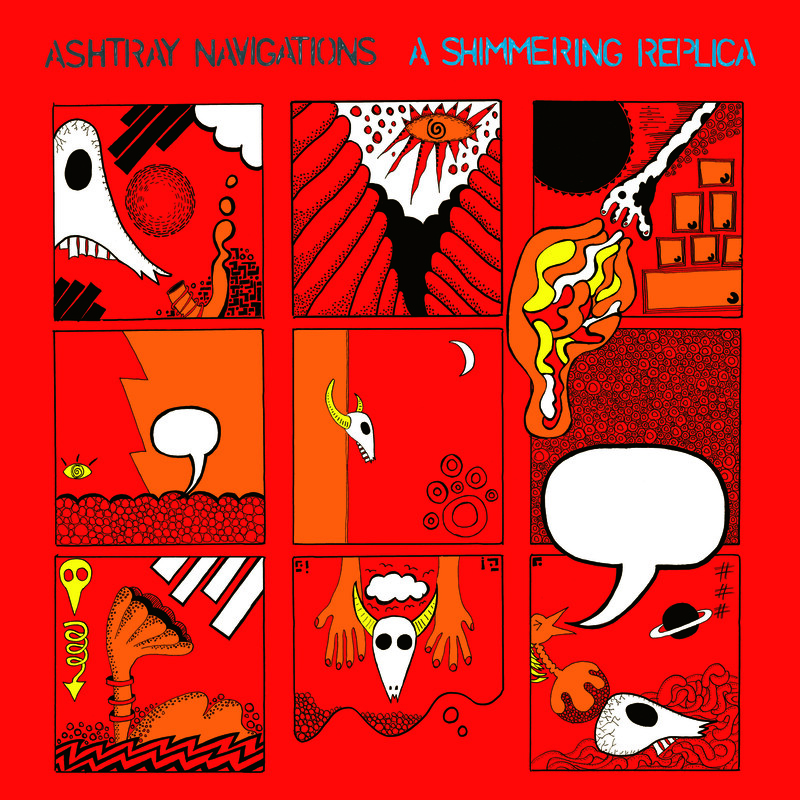 new Ashtray Navigations/Pelktopia split LP here! New releases on Trensmat, Medusa and Scum Tapes out now! Appollaan CDr coming soon….